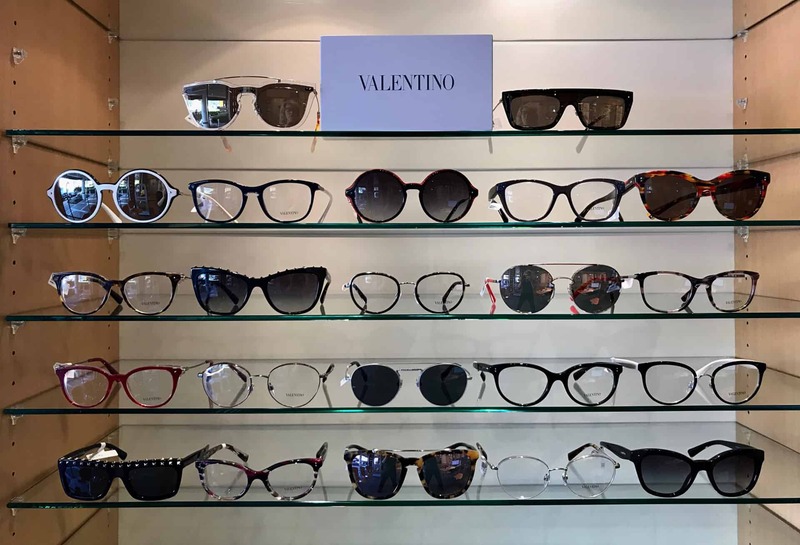 Valentino eyewear is the height of Italian couture and characterized by very unique and bold shapes. The Valentino name is a well known luxury brand in the fashion industry for their artistic collaborations. Exclusive to Eyewear Gallery Memphis, TN.